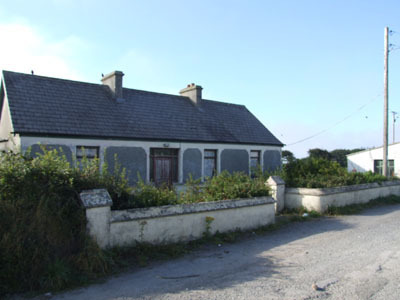 ***Sale Agreed***Excellent opportunity to acquire a property with Sea Views in Ballyheigue,the house is in need of renovation but can be restored without planning which makes it an ideal holiday property. 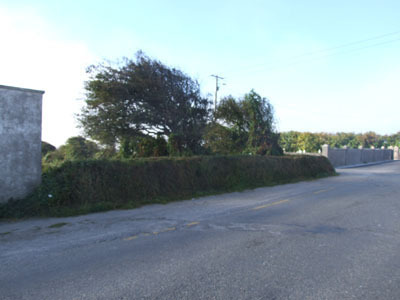 Boasting excellent views at the rear of the property as there is 1.5 acre of land in total. 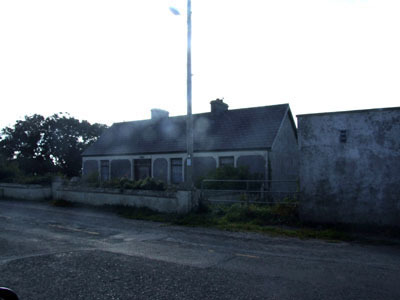 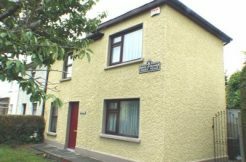 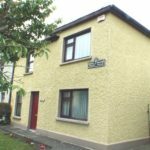 Property Details – Acres: 1.5 – Sewer: – Main sewer roadside – Water: – Mains – Esb: – Mains Property Specifications Details Large site ideal holiday home or possible development as main sewer is roadside. 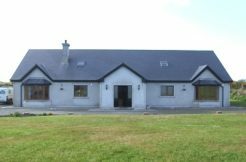 Property Features – Sea views of Ballyheigue & Banna Beach – Overlooking the beach to the rear – Large site – Minutes from the village Property Directions Located directly across from the church in Ballyheigue. 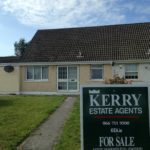 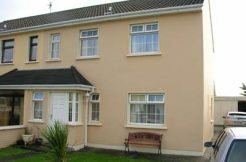 22 Tower Drive, Ballyduff, Co.Kerry. 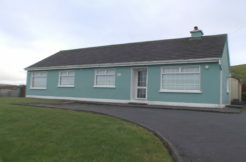 St Gerards, Stacks Villa’s, Tralee.